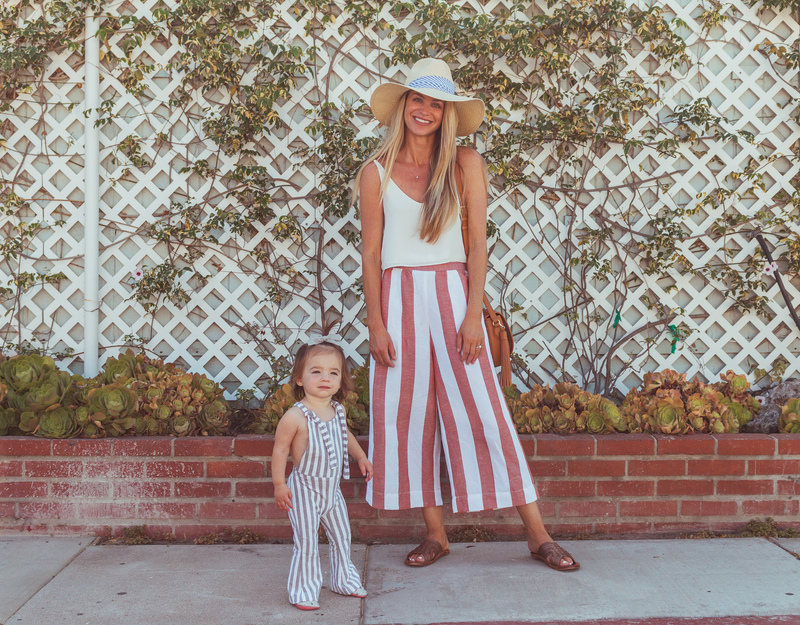 A fun pair of striped crop pants for summer... bonus, they're high-waisted and can be taken from the beach to happy hour. We are in the holiday home stretch with less than two weeks til Christmas! So crazy. Every year there seem to be a few gifts that are a little harder to shop for than the rest. I rack my brain to try to think of something they need for their day-to-day life. Sometimes those gifts end up being the most fun because they’re so personalized. This guide is for the constant jetsetter. We all know the type, maybe they are constantly traveling for work, take amazing vacations a few times a year or never stay in the same place very long. They seem to always need a phone charger, but that’s boring so get them a fun colored cord. Airplanes call for cozy socks, eye masks and, of course, fun passport cases. Bottom line? Traveling can get tedious, just have some fun and add some color into their travel bag.